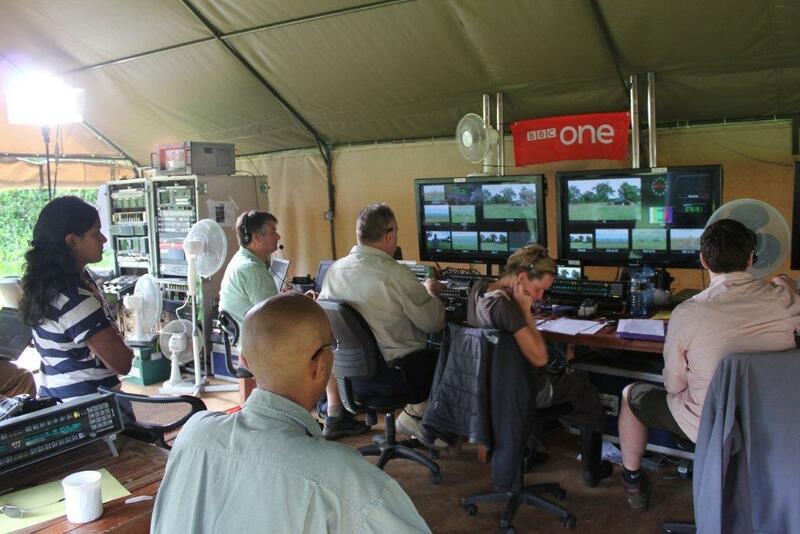 As the BBC’s epic new project ‘Planet Earth Live’ begins its broadcast from the Kenyan outback, you can follow in the wildlife documentary’s footsteps at Governors Camp in the Masai Mara. 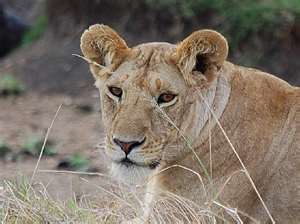 The camp is hosting TV presenter Richard Hammond with an entire film crew and have so far captured some amazing footage for the Big Cats Of The Masai Mara section of the programme. 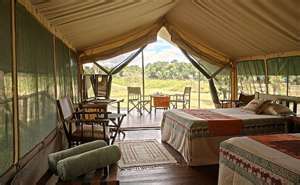 Africa Odyssey is offering you a chance to stay at Governors Camp from £2,750 per person (saving £210). Available for travel from 1 July to 31 October, the price includes flights from LondonHeathrow with Kenya Airways, internal transfers and five nights’ accommodation on a full-board basis as well as park entrance fees. As the Queen celebrates her Diamond Jubilee on 6 June, she will be eclipsed by a once in a lifetime phenomenon: the Transit of Venus. 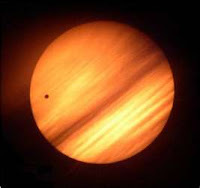 Amongst the rarest of astronomical spectacles, with only two occurrences happening eight years apart every century, the Planet Venus passes directly between the Sun and Earth highlighting Venus as a small black disk moving across the face of the Sun. 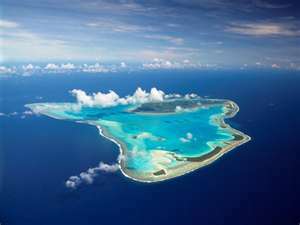 The Cook Islands in the South Pacific offer the perfect perspective to view this spectacle. Made up of 15 islands scattered around the Pacific Ocean, they feature some of the most breathtaking natural scenery in the South Pacific. Bridge & Wickers offer a 12-night package from £3,945 per person combining six nights at Little Polynesian, Rarotonga, including breakfast and six nights at the Pacific Resort Aitutaki, including breakfast. The package includes international flights with Air New Zealand from London Heathrow, all transfers and domestic flights between Aitutaki and Rarotonga. Price is based on travel up to 30 June, 2012. Bridge & Wickers offer a 12-night package from £3,350 per person combining seven nights at Little Polynesian in their Pia Tiare Garden and five nights at Pacific Resort Aitutaki in their Premium Beachfront Bungalow. 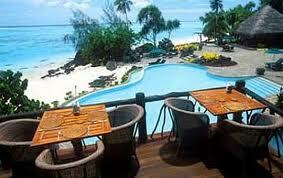 The package includes international flights with Air New Zealand from London Heathrow, domestic flights between Aitutaki and Rarotonga, all airport transfers, a special Rarotonga Island Night and an Aitutaki Lagoon Cruise. Price is based on travel up to 30 June, 2012.